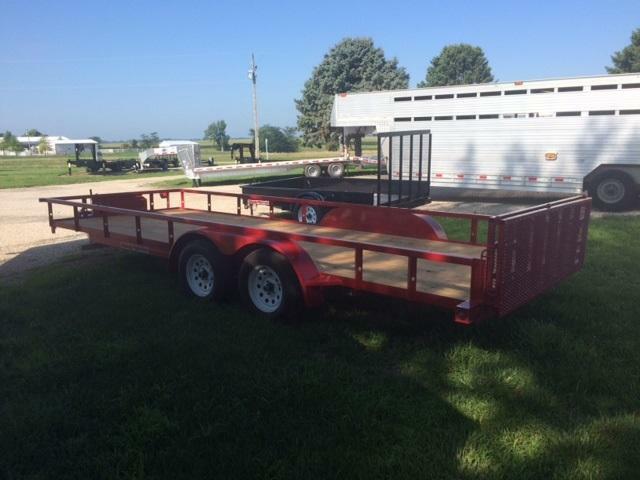 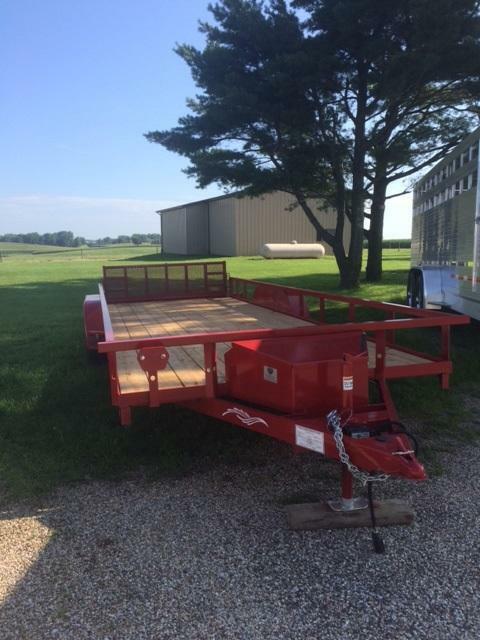 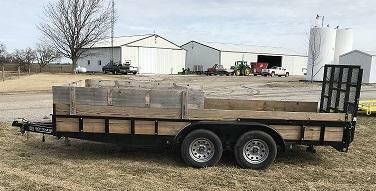 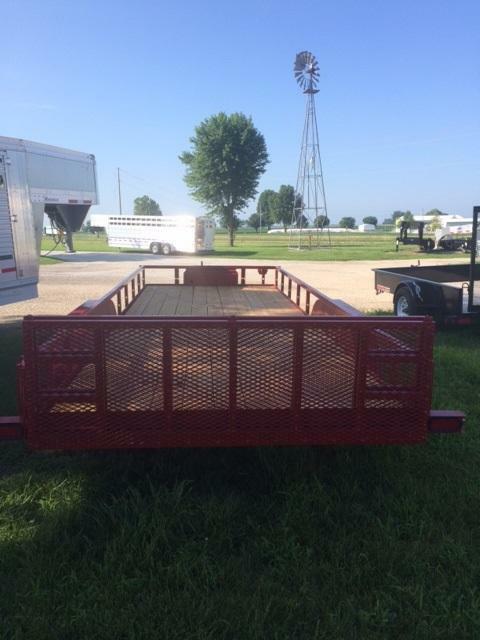 2018 Trailerman 20' X 84" Utility w/(2) 3500# EZ Lube Axles w/Brakes on all 4. 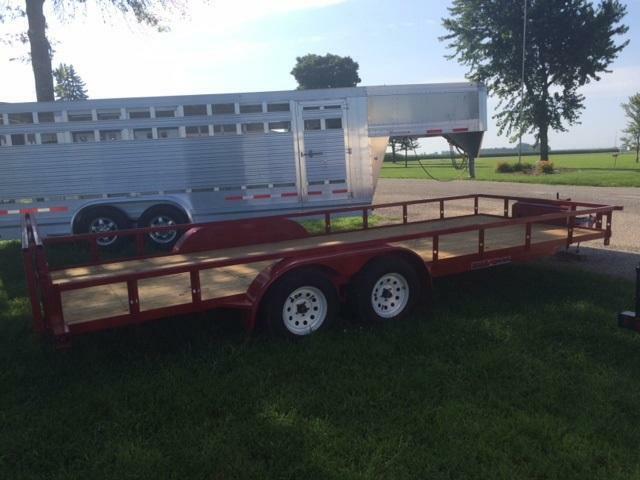 Break away kit, ST205-75R-15" LRC Tires on 5 on 4.5" Mod Wheels, Rubber Mtd Sealed LED LIghts, 2 5/16 A-Frame Coupler, 2" Floor, 2000# Top Wind Jack, 12" Top Rail, Std. 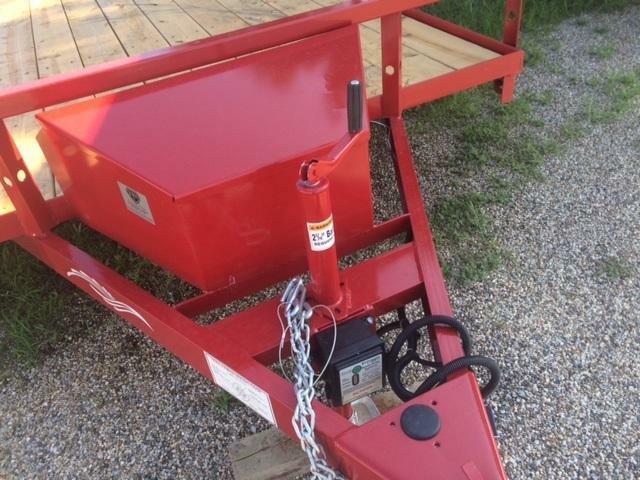 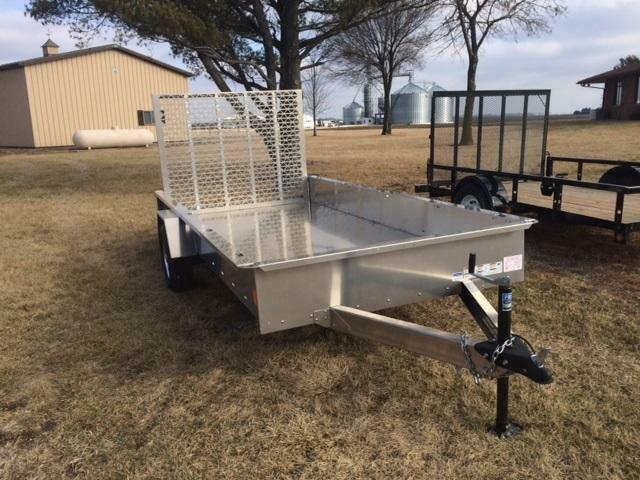 Fenders, 4'Tall Mesh Bi-Fold Gate, spring loaded, Metal A-Frame Toolbox.